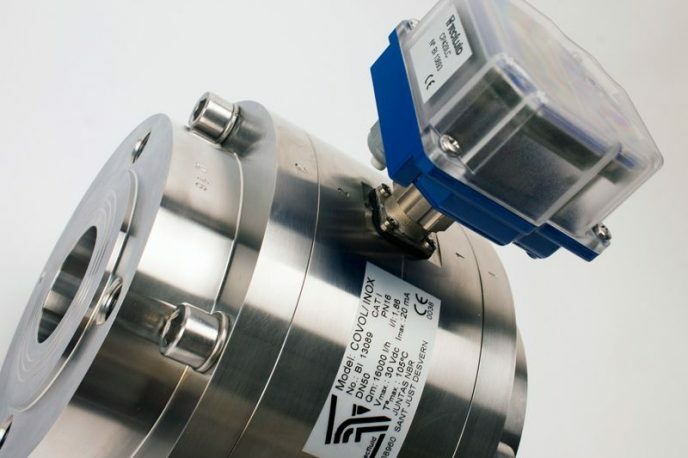 If you have an application where you have to measure the flow of a liquid with a high viscosity, you should consider installing an oscillating piston flowmeter. Learn about the advantages of our COVOL Series. 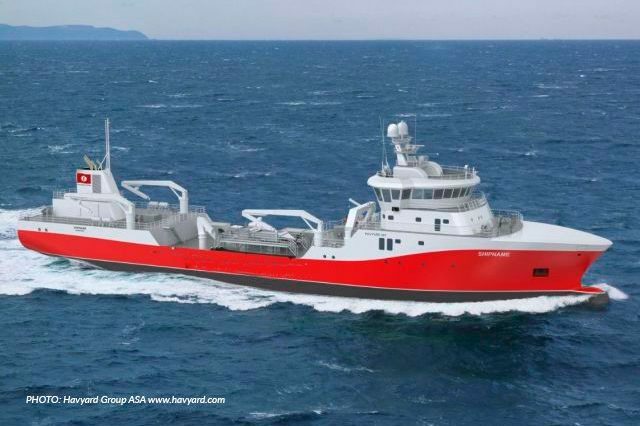 According to the Food and Agriculture Organization of the United Nations (FAO), aquaculture is one of the fastest growing food sectors and it is expected that by 2030 it will provide 60% of the seafood that we consume. We explain to you what the electromagnetic flowmeters FLOMAT series are used for in the well-boats. 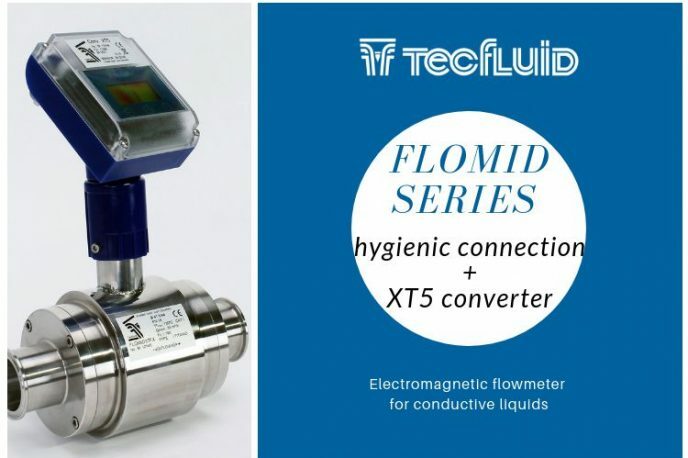 We have just finished the production of several electromagnetic flowmeters of the FLOMID series with sanitary connection and XT5 converter for the food and beverage industry. 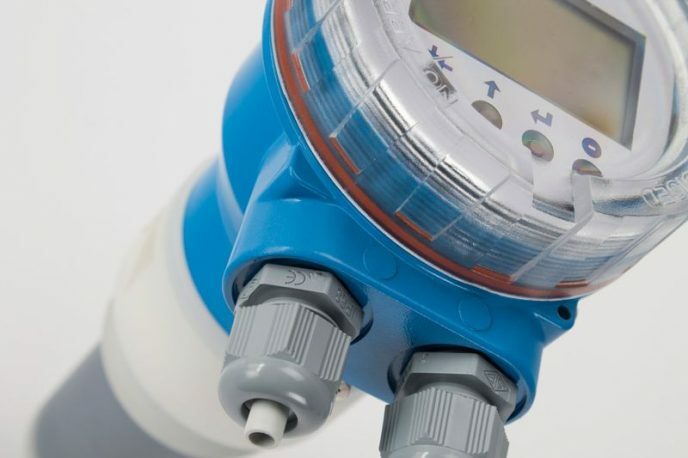 What is a damping system used for in a flowmeter? Nothing more graphic than a video to see the effect of using a damping system in our variable area flowmeter for gas or steam. Nowadays, all energy production methods have direct effects on the environment. In this new case study we explain how our DP series flowmeters are used for the production of biodiesel, a biodegradable fuel with less polluting emissions. 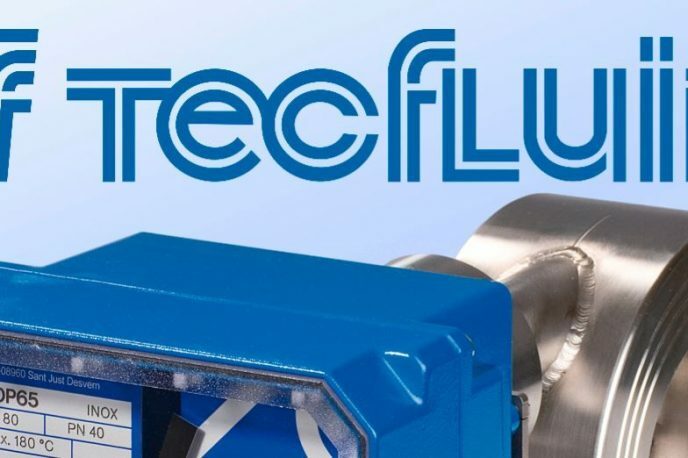 This month is time to meet our partner in Australia since 1992, Process Control Services, to speak about their experience with Tecfluid flow and level measurement equipment. 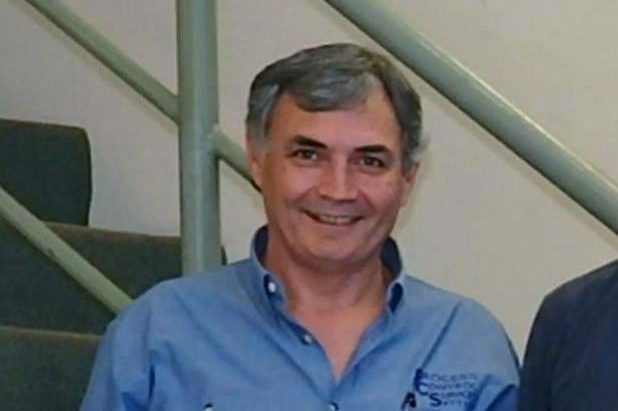 Mr John Lane, Managing Director, talk with us about these 26 years of commercial relationship. 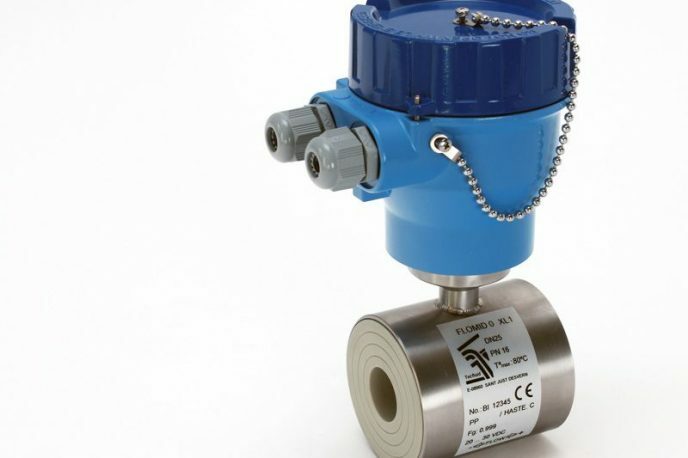 If you really want to buy a flowmeter that suits your needs, you will have to tell the supplier some more information than the size. These are the data you need. 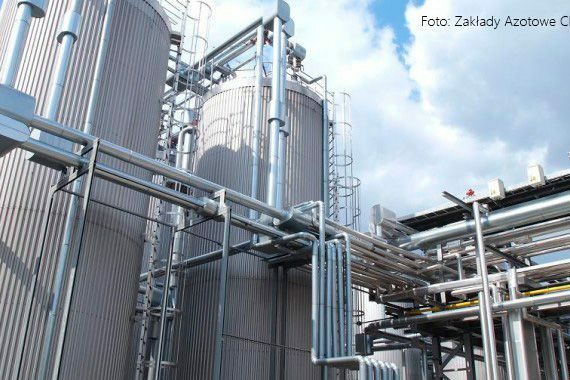 One of the biggest chemical companies in the Polish market, manufacturer of inorganic and organic chemistry, relies on Tecfluid instruments for use in different areas of the plant, such as SC250 flowmeters or LT level indicators. That is how they are used. 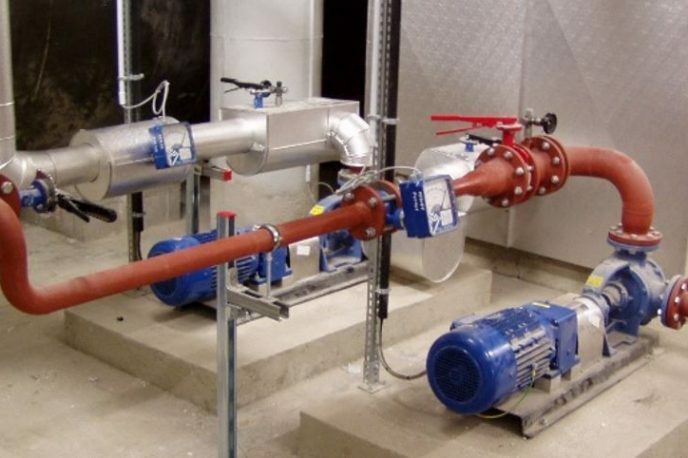 Has the tube of your 2000 Series variable area flowmeter been broken? Have a look to know how to replace it. 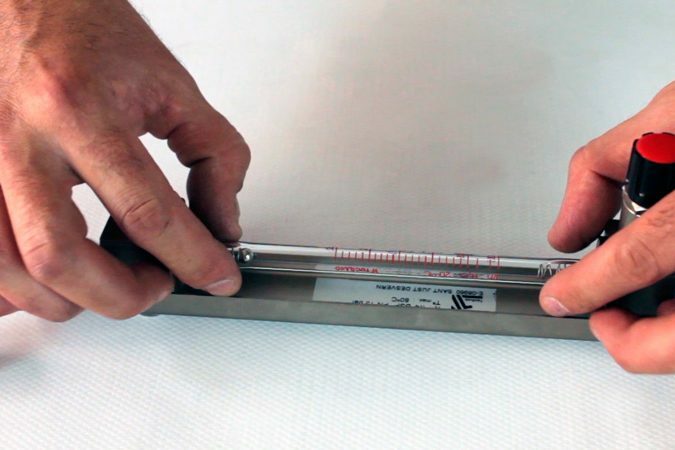 How is a component of a flowmeter developed? 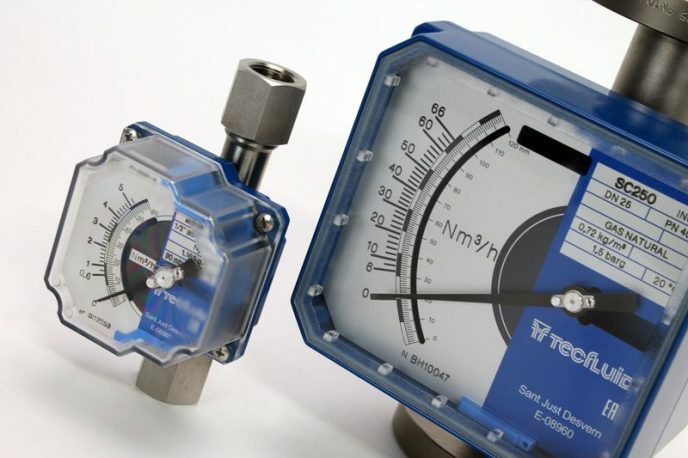 Having our own R&D department allows us to develop our own flow and level instrumentation equipment. 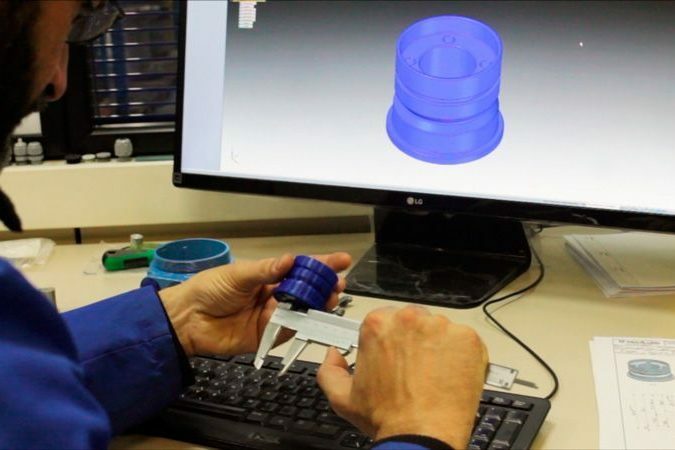 We show you the complete process of developing a component of one of our flowmeters from its design to its assembly.